The best 7-inch tablets are perfect if you’re looking for something very portable, but bigger than a smartphone. Today, we will be looking at 7-inch tablets that are rich in features and get you the most for your money. 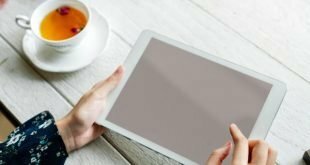 The best 7-inch tablets are small, easy to carry around and offer all the features of a smartphone but with a larger display. Android tablets are mainly perceived as entertainment or media consumption devices. As a result, the tablets should be lightweight and user-friendly so that even kids can find them useful. A good display, decent sound quality, smooth performance and good battery life are among the critical factors that make the best 7-inch tablet for us. Below are the factors we consider before selecting any tablet in our list of the best 7-inch tablet. A 7-inch tablet should be compact in size and the users should be able to carry it around without any hassle. The tablets cases are either made of aluminum or high-quality plastic, so durability is one of the important factors to consider before the purchase. A 7-inch tablet must have a good touchscreen display with good viewing angles. Here we don’t expect an ultra-HD screen like you’ll find in the 8-inch tablets, but still we should have a screen that is not pixelated. The screen should also be responsive and not prone to scratches. Tablets in this price range should provide Dual-core or Quad-core processor depending on the manufacturer. It should also have 1 GB of RAM and at least 4 GB of internal storage for smooth performance. In such a small device, don’t expect loud speakers or to host a party with it, but the best 7-inch tablets will offer enough audio quality to comfortably watch a movie. If you’re going with an Android 7-inch tablet, the latest Android OS is preferred. However, Android 4.0 or above is the minimum requirement. 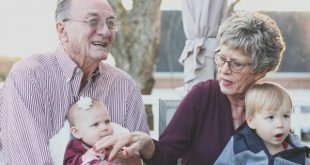 So, if you are looking for a 7-inch tablet for yourself or your family and kids, we have researched and listed the best 7-inch tablets in this article so that you don’t have to waste your time looking for the right tablet. The Samsung Galaxy Tab A is one of the best 7-inch tablets that you can buy today. It offers a 7-inch HD touchscreen display with good viewing angles. 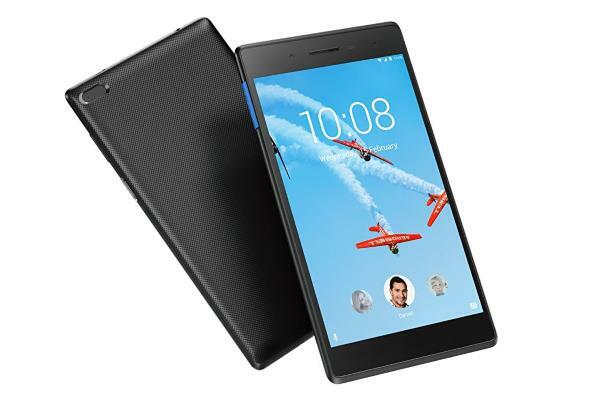 It runs on Android 5.1 Lollipop powered by a 1.30 GHz quad-core processor and 1.5 GB of RAM. Performance on this 7-inch tablet is good even for some serious work task. The tablet has one of the best build quality in the segment, the connectivity features work flawlessly, and it comes with a Micro SD card slot for memory expansion. Also, the audio quality is exceptional for this price range. What’s more impressive is its battery life, you can easily get 10 hours of battery life with normal usage. On the minus side, it has only 8 GB of internal storage which isn’t enough for most users. The bloatware is again something that you need to deal with unnecessarily. But fortunately, it has a Micro-SD slots that can support up to 200 MB. 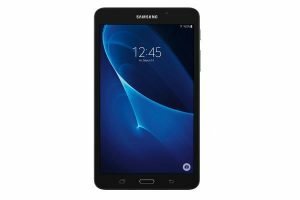 The Samsung Galaxy A Tab is a great choice for a 7-inch tablet. It has a good build-quality, solid performance and a better camera than most. The LG Gpad 7 is more expensive than most of the other 7-inch tablets, but it does also offer more. It’s a good-looking device with slim designs that offers a Micro SD card expansion and 4G LTE. Its 7-inch HD IPS display is better than most of the competition and it has wide viewing angles. Performances are speedy for that kind of device with its Quad-Core processor and 4 GB of RAM. It comes with 16 GB of storage and has a good battery life. On the minus side, it runs on Android 4.4 KitKat and the screen has slow response times. Also, the rear speakers get blocked when you hold the device. 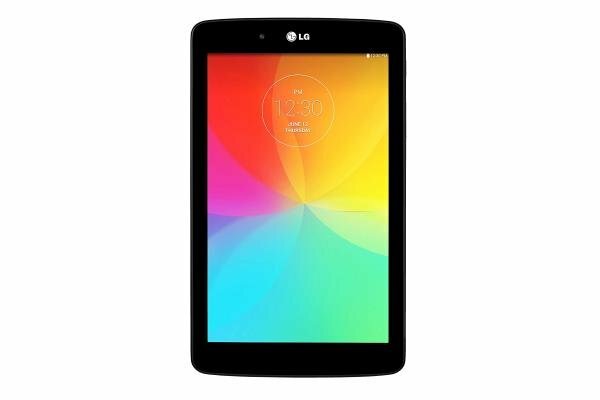 If you are looking for a tablet with a superior build quality and good performance, then LG Gpad 7 is a smart choice. 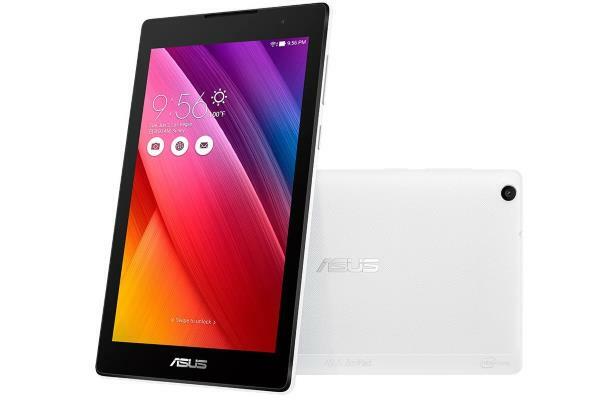 The Asus MeMO Pad 7 is a 7-inch tablet that looks like a typical Asus tablet by design and size. The tablet is powered by an Intel Atom processor, unlike Qualcomm or MediaTek by other Tablet OEMs. There is a 16 GB of inbuilt storage which is a good thing and can be expanded up to 32 GB using the micro SD card. The gaming performance of the tablet is quite exceptional for the price. However, other things such as browsing the internet are not as pleasing as with some other tablets, probably due to the Asus software installed. It comes with lots of unwanted software which needs to be uninstalled. On the camera front, you get 0.3 and 2-megapixel camera on the front and rear respectively. The camera quality is nothing to get excited about, but quite standard for that market segment. Asus claims to provide up to 9 hours of battery life but expect something like 6 hours of continuous usage. The tablet feels durable in hand and is made of good quality plastic. The display isn’t very sharp but ok for the price. It also runs on the Android 4.4 KitKat and can be upgraded to Android 5.0 which is plus point. 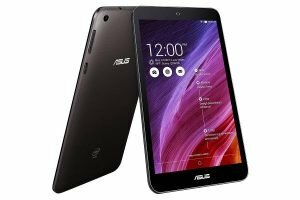 Asus MeMO Pad 7 is a good tablet if you are looking for a lightweight tablet with a good amount of storage and good build quality. The Lenovo Tab 7 should be your choice if you are looking for an Android tablet with the latest Android OS version installed as it comes with Android 7.0 Nougat installed out of the box. Its equipped with pretty good speakers, but only an average display. Not a bad one, just not the best! The MediaTek processor powering the tablet is good for casual users. You can do light gaming and browse the internet without any problem, but it only has 1 GB of RAM, so don’t open too many apps at the same time. It also features 16 GB of internal storage which is a good for that category. On the connectivity front, it offers LTE support apart from usual connectivity features. The only real complain about the tablet is its battery life. It also takes a lot of time to charge and also the battery drains super-fast when it reaches 20%. Lenovo Tab 7 is a good choice if you’re looking for an affordable tablet with bigger storage space, LTE connectivity, latest Android OS and good performance. The Asus ZenPad C stands out amount the crow of tablets because of its distinctive design. The tablet looks premium and is well built for this price segment. The 7-inch HD display boasts LED backlight technology to make things look sharp and crisp. Like other Asus tablets, the Asus ZenPad C also comes powered by an Intel Atom mobile processor. Thanks to that, this tablets works flawlessly while streaming YouTube videos or Netflix. However, since it has only 1 GB of RAM, opening multiple apps can make it slow. For media needs, it comes with 8 GB of internal storage and the speakers sound decent for a tablet in this price range. It also has a 0.3-megapixel front-facing camera and a 2-megapixel rear camera. Asus claims 8 hours of battery life, but you can only manage up to 5-6 hours of usage. 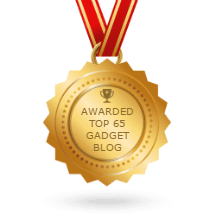 Definitely one of the good choices in this list of the best 7-inch tablets. The Samsung Galaxy Tab E Lite is an average size tablet that comes with a 7-inch touchscreen display. It does not have an ultra-HD screen, but the viewing angles are good, and color reproduction is decent for the price. The tablet is good for browsing the internet, reading e-books and playing casual games at home or on the go. For your entertainment needs, it offers a Micro SD card slot that is expandable up to 32 GB. 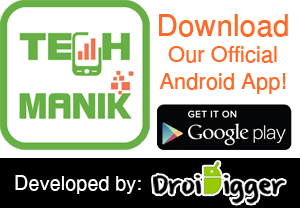 It runs on the older version of the Android 4.4 KitKat which could be a deal breaker for serious users since the OS cannot be upgraded to the latest version or even Android 5.0. But for some Netflix and casual gaming, it is acceptable. The battery on the tablet can last a whole day with 6-7 hours of YouTube streaming. It’s made of good quality plastic and can easily survive accidental drops. The 2 megapixel camera isn’t very impressive, but it still has one in case you need it and there’s no front-facing camera for video calling which is disappointing. 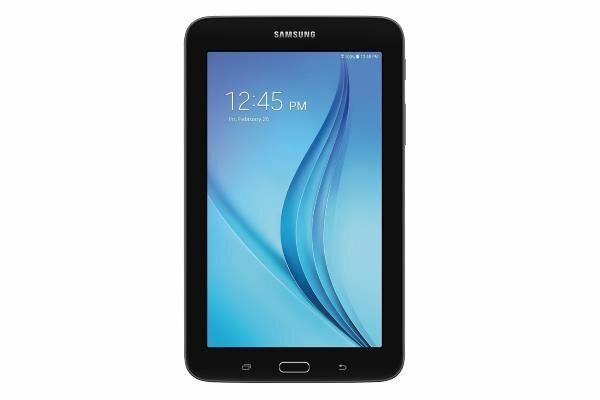 The Samsung Galaxy Tab E Lite 7″ is a good choice for casual users and kids at home. It is durable and affordable and a good choice if you don’t want to spend big on a tablet you use for occasional work. 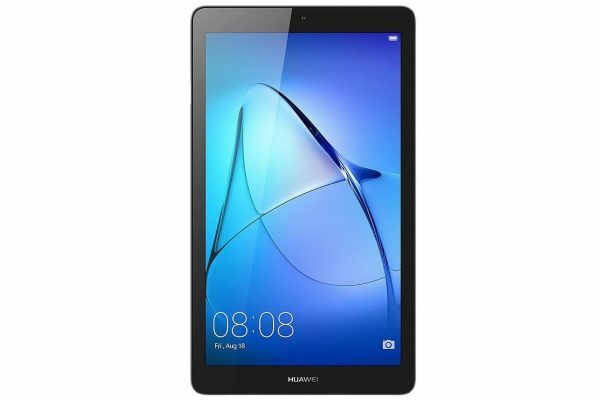 The Huawei Mediapad T3 is a 7-inch tablet that offers decent specifications for the price. Nothing to be impressed with, but everything is quite good for this category. You get a 7-inch HD display that doesn’t have the best resolution nor viewing angles, but that still remains acceptable. With a MediaTek A7 processor and 1 GB of RAM you can run casual games and stream YouTube and Netflix without problem. Expect the build quality of the tablet to be good and durable, even if it’s a tad bigger than the rest of the best 7-inch tablets. On the audio front, you might be surprised by the speaker quality on such a small device. The Huawei Mediapad T3 is a good choice if you want a tablet with decent storage space and decent rear and front camera setup. 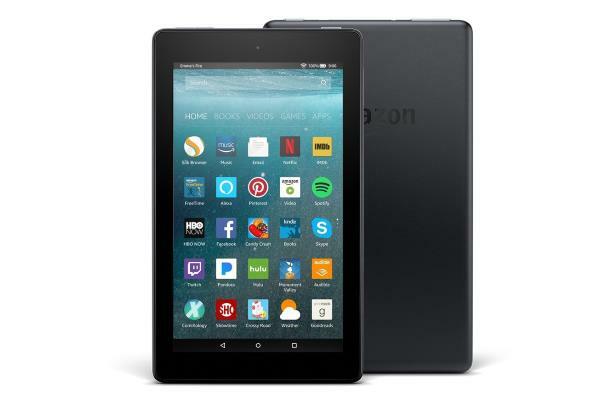 The Amazon Fire 7 is, as the name suggests, a tablet by the e-commerce giant Amazon. Unlike the traditional tablet that runs on Android OS, the Amazon Fire 7 runs on Fire OS 5. So, if you are looking to try something new in terms of software, then this may be a good choice. It is a 7-inch tablet with a quality display that runs on a Quad-core processor. The 1 GB of RAM in the tablet is a bit of a bummer, but you can’t ask for more for that price. The tablet comes in two variants, 8 GB and 16 GB with a price difference of about $20 between them. You can also add a Micro SD card slot with up to 256 GB of supported expansion. You should definitely consider the 16 GB version, since the 8 GB is barely enough to support the entire Amazon ecosystem. The tablet can play 720p videos online and offline without any problem, but the 1080p videos aren’t meant for this tablet. Amazon claims 8 hours of battery life for the device. However, you can only get about 5-6 hours of usage with YouTube streaming, Netflix or Amazon Prime. The micro USB port can be used to charge the tablet in 6 hours. 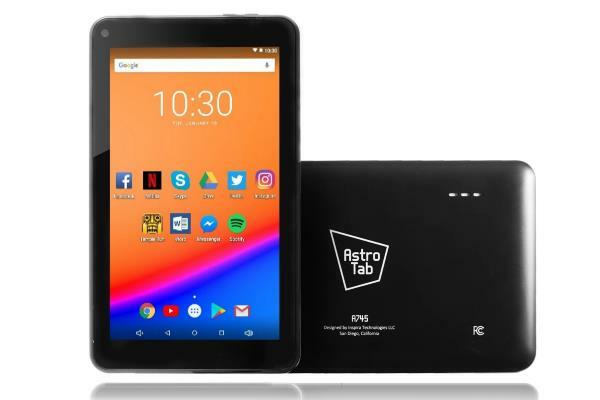 If you are an avid reader and like Amazon services like Amazon Prime or someone who want a working tablet for a very low price, then the Amazon Fire 7 can be a good choice. 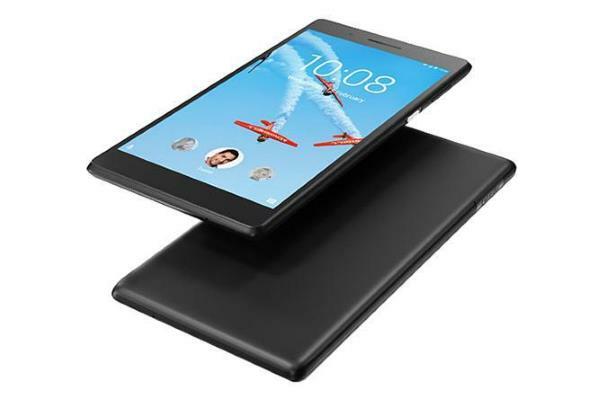 Lenovo Tab 7 Essential is among the latest 7-inch Android tablets launched by the company. The tablet comes in thin and light well-built, durable chassis made of plastic. It has a good, solid design and crisp audio, but a somewhat average screen quality with a low resolution. The MediaTek processor offers enough power for casual gaming, YouTube streaming and internet browsing. However, you may notice occasional lag while using Netflix or YouTube. There are two cameras in the device; the front one offers a better quality of output than most of the competition to allow you to make quality video calls. The 16 GB of internal storage is a plus as it also offers expandable storage option with a Micro SD card slot. It runs on the latest version of Android 7.0 nougat making the tablet compatible with almost all the apps in the Google Play store. The Astro Tab A745 is a low-cost Android tablet that runs on Android 6.0 Marshmallow OS. It comes with a 7-inch touchscreen IPS display. It is powered by a MediaTek Quad-core processor that offers decent performance. You can expect it to perform well with casual Netflix streaming, YouTube streaming and casual games. It has a decent design but it’s more heavy than most 7-inch tablets. At that price, it’s something we can forgive! The screen, however, is prone to scratches, so you need to be careful while using this tablet and the sound quality is very (very) average. It comes 8 GB of internal Storage and micro SD card slot for memory expansion (up to 32 GB). On the camera front, it has a 0.3-megapixel front-facing camera and a 2-megapixel rear camera. The quality of the camera isn’t something to brag about, but it’s pretty standard for the 7-inch tablets market. Expect about 4 hours of battery life, which is lower than most of the competition. 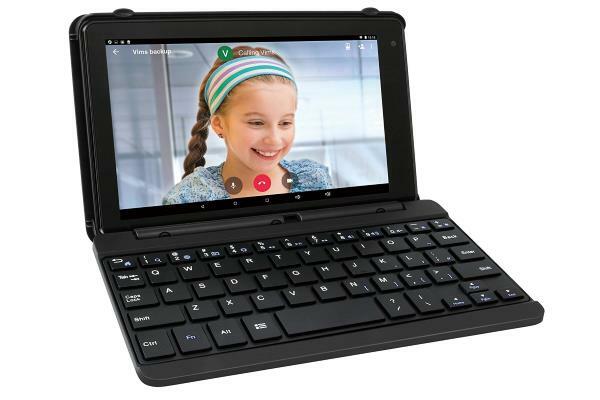 The connectivity features on the tablet include Bluetooth, WiFi and a micro USB port. If you are looking for a cheap tablet with decent performance to it, then the Astro Tab A745 is a good choice. The RCA Voyager Pro 7 is a unique tablet on this list of best 7-inch tablets primarily because it comes with a keyboard case out of the box. It is powered by a Quad-core CPU coupled with 1 GB of RAM and 16 GB of internal storage. It runs on Android 6.0, which a plus in favor of this 7-inch tablet. One strange thing is the camera. The tablet comes with a 1-megapixel front-facing camera and no rear camera. It doesn’t have the best display and the sound quality is definitely not high-fi, but for that price, you cannot ask for much! The keyboard is good for emails and other casual stuff that doesn’t require too much of processing power, but it will help you type faster. It also acts as a kickstand, useful for watching videos. The keyboard can be removed from the Tablet, but that would require you to remove a screw, which isn’t very ideal. The RCA Voyager Pro 7 is not only an entertainment device but can be a productive tool as well. If you’re looking for a cheap tablet with a keyboard, then this is a good choice.